One color tag of Clothing is only 97¢ each Monday! Subscribe for free to get our posts sent right to your inbox. RePurpose a Book for Mom! © 2016 Impact Thrift Stores. All rights reserved. Design and development by Lantern Glow Design. Visit The New Site For Great Deals! Heaven’s Treasures was organized in December of 2016 with a mission of operating a chain of retail stores that will allow second chance employment, financially support charities and give affordable shopping experiences to the greater community while keeping with its corporate purpose, to glorify God throughout the community and world in which we live and work. In February 2017, they acquired Impact Thrift Stores Hatboro and Bristol locations. 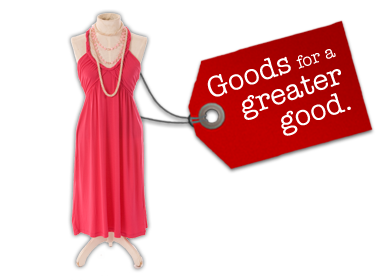 On Tuesday, June 27, 2017, Impact Thrift Stores in Feasterville, Montgomeryville and Norristown will also become Heaven’s Treasures Thrift and Value Stores! We invite you to shop and donate while supporting charities and our community.